University Of Iowa Press, 9781609386009, 142pp. 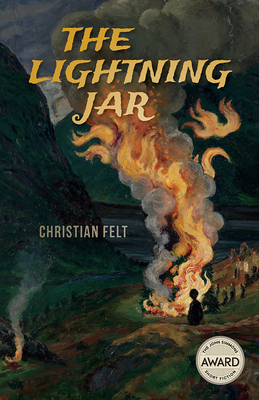 "The stories in Felt's collection tap into the mysteries of childhood, incorporating folklore, ghost stories, and Mormonism along the way. Alternately unnerving and heartwarming, this book's evocation of family life is compelling stuff."